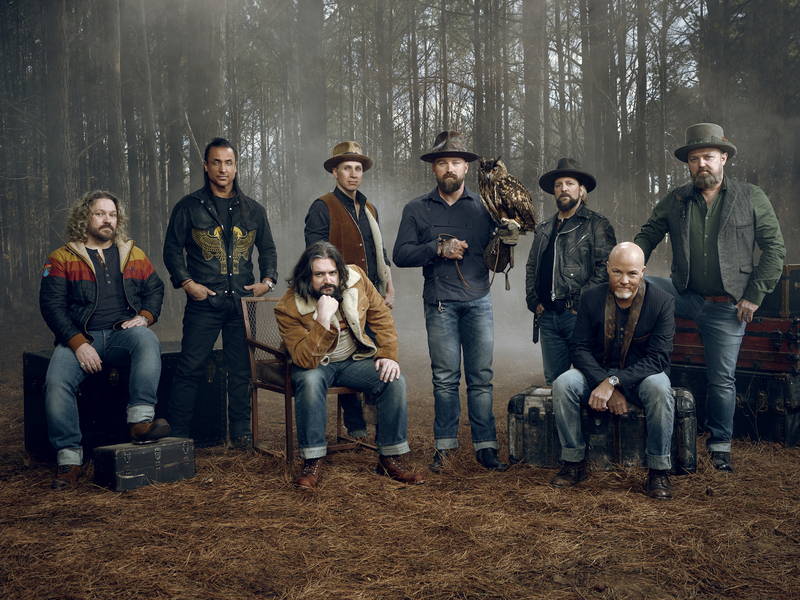 Zac Brown Band has inked a new global licensing agreement with BMG, to release their upcoming studio album. The new project, which follows 2017’s Welcome Home, will be marketed through BMG and BMG’s Nashville-based recordings business, BBR Music Group, through the Wheelhouse Records imprint. 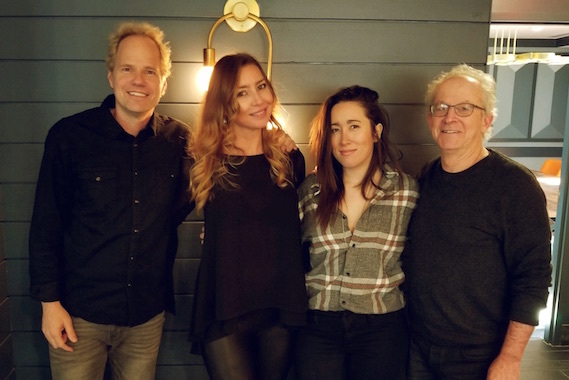 Friday Pilots Club has signed with Big Machine/John Varvatos Records. The band will release their first single under the BMLG imprint, “Glory,” next Friday (Feb. 8) on all digital platforms. 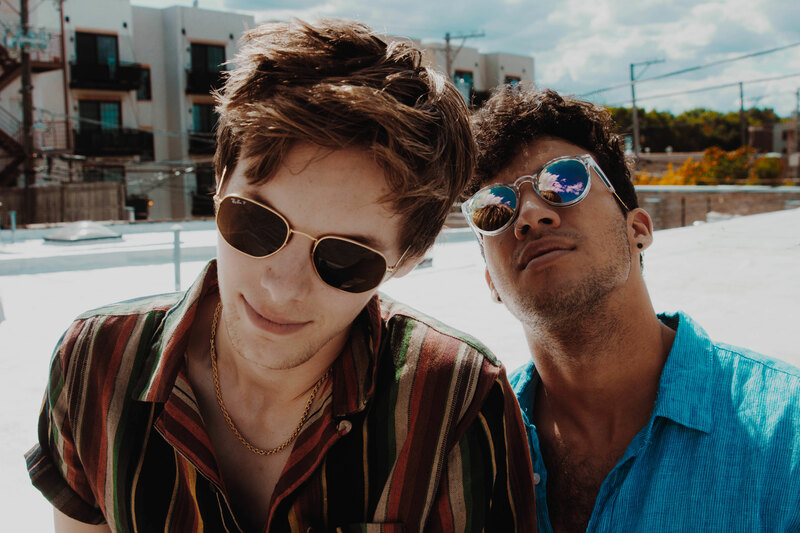 Caleb Hiltunen (vocals) and Drew Polovick (guitar) front the Chicago-based band, which has already earned a loyal local following. They will release “Glory” to alternative radio on February 11. 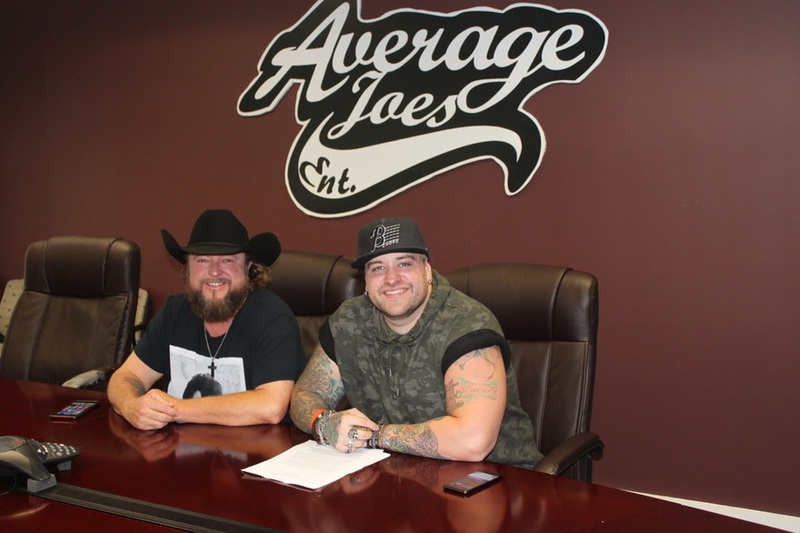 Sam Grow has signed with Average Joes Entertainment. Grow will deliver his first full-length album for the label this Spring. An A-side, single-pack featuring two new songs, “History” and “Boots,” is scheduled for release Feb. 1 and is available at all digital outlets. 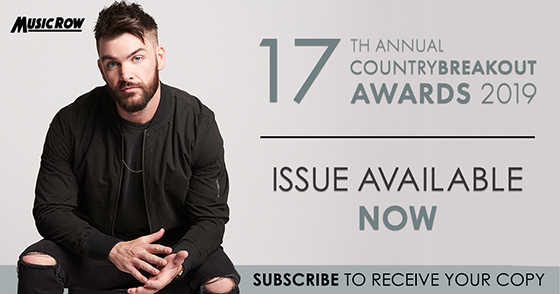 “History” written by Cam Montgomery, Mike Hardy and Nick Donley, showcases Grow’s soulful vocals and tells the tale of a couple who are in and out of a relationship while “Boots,” penned by Josh Thompson and Jason Saenz, is a catchy, uptempo chronicling the colorful journey of a loyal pair of boots. Pictured (L-R, front row): Chris Perkins (Manager, Filmore); Filmore; Mike Curb (Chairman, Curb Records); Ryan Dokke (SVP / General Manager, Curb Records). (L-R, back row): Chris Hughes (FBMM); Meredith Jones (CAA); Austen Adams (Dickinson Wright); Cam Caldwell (Dickinson Wright); Blake McDaniel (CAA); Evan Kantor (CAA); Aaron Tannenbaum (CAA). Not pictured: Dusty Barker (Filmore/Vayll); Darin Murphy (CAA). 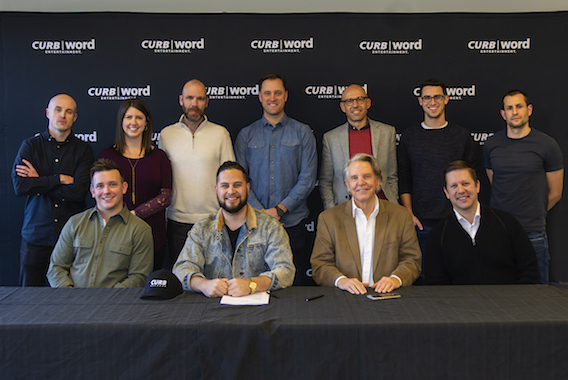 Following features on Apple Music, SiriusXM, and The Bobby Bones Show among others, new artist Filmore has inked a recording contract with Curb Records. His major label single, “Slower,” will release this spring. Filmore co-wrote the track with Justin Ebach and Steven Dale Jones. Following his own headlining tour last year, Filmore joins Walker Hayes’ Dream On It Tour later this week. Meanwhile, Deluge Music has expanded it’s management division in Nashville. Deluge Management will be led by Chris Alderman, who was previously at the helm of Rough Hollow Entertainment. Initial Deluge Management clients include Smithfield, Michael Cleveland & Flamekeeper, Jason Scheff, and the Becky Buller Band.